Barnebys and Miami Project, Art on Paper and SATELLITE have partnered up to offer readers VIP passes three of Miami Art Week's hottest events. After the success of NYC's Art on Paper Fair, the Miami counterpart will exhibit works on paper presented by 20 galleries. Time Out New York chose the fair as Critic's Pick and it was also named one of The New York Times must see fairs of March 2015. 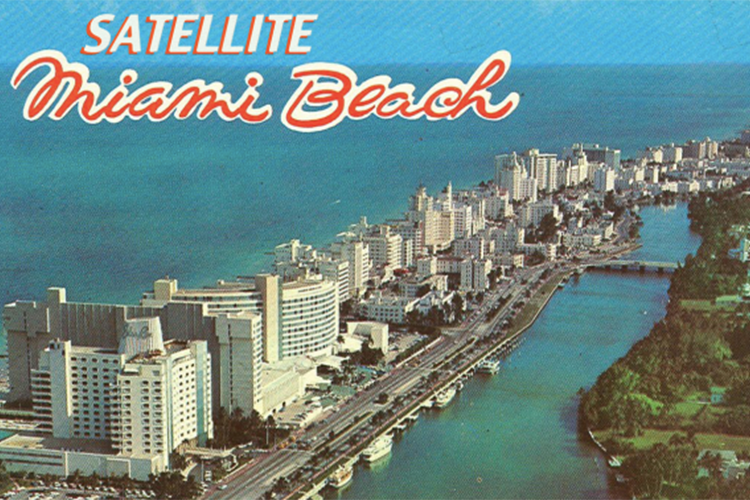 Last but not least, winners will get the chance to visit SATELLITE, an alternative event during Miami Art Week which will take place at beachfront venues. Each exhibtion is presented by renowned curators. For the chance to win a pair of 5 VIP passes, send your email address and name to competition@barnebys.com by midnight GMT Friday November 27 2015. All events will run from December 1-6. (C) DWM DOUBLE DATE POLICE LUGER SEMI-AUTOMATIC PISTOL WITH HOLSTER.